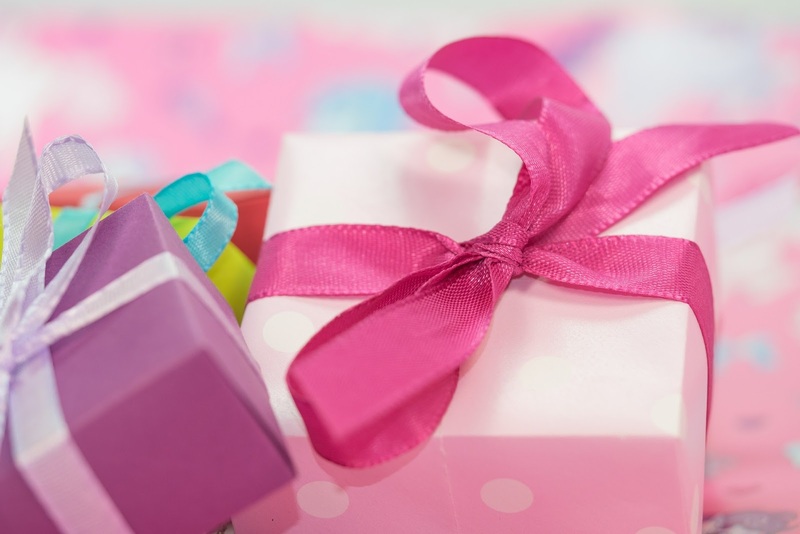 When it comes to buying gifts for our partners, why do women always have this annoying little habit of making us feel inferior? Women are better at buying gifts than men are, and that's a fact. Whether it's because women are more creative or more caring, they just seem to be a whole lot better at surprising us with a real gem of a gift. It doesn't have to be this way though, because thanks to Your Next Remedy, the debut release of their unique and quirky 5 piece stuffer bag natural beauty gifts sets for women are now available to purchase, and not only that, but at just a fraction of the original price. 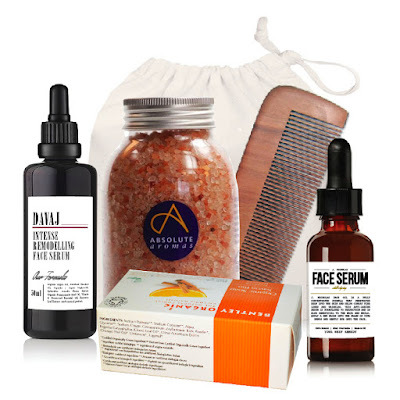 If you're looking for the perfect gift for your woman this Christmas, then there should be plenty of incentive for you to opt for these new natural beauty stuffer bag gift sets. These stunning five-piece sets are all completely natural and organic, which is a massive plus with most women these days. Also, expect to pay just a fraction of the price for one of these amazing gift sets, with all of the sets exceeding the value of £100. Most women would be extremely impressed by this purchase, due to the products being unique, quirky and totally unique as a set. If you would like more information of these marvellous natural beauty stuffer bags for her, then head on over to the Christmas Shop.